Posted on October 9, 2018 at 12:55 pm. 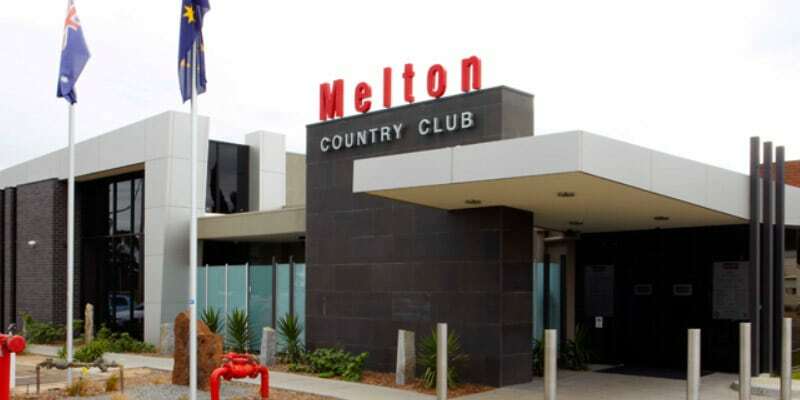 Melton Council is divided over Essendon Football Club’s request for a 29-year lease extension on the Melton Country Club. The venue currently hosts 90 poker machines that swallow $5.6 million of punters’ money annually. With significant local opposition to the move, the council is calling on Melton residents to voice their opinions on the matter before official submissions are due later this month. The council is to hold discussions on the deal at its November meeting. Essendon’s push to extend the lease comes only a few days after the Western Bulldogs announced joining Melbourne and Collingwood in quitting pokies. The director of the Alliance for Gambling Reform, Tim Costello, cited the new development by the Bombers as shameful. “Essendon may say ‘whatever it takes’, but surely they’re smart enough to not be relying on this addictive and potentially deadly product,” he said. “The connection between domestic violence and pokies is shockingly clear. A report by Monash University released in February shows more domestic violence incidents are recorded in areas with pokies. Melton has witnessed a rise of 35 per cent in such incidents from 2013 to 2017. The president of North Melbourne, Carl Dilena, said the club decided to quit pokies in 2008 after it launched the Huddle Community Program to assist disadvantaged youth in the Arden St area. “If we’re going to make a difference to people’s lives, it’s not compatible to be in pokies where we’re gaining from other people’s losses,” he said. The decision came at a cost as the Kangaroos – one of Victoria’s least affluent AFL teams – lost millions that would have come from revenue generated by poker machines. “It’s a conscious decision to run a pretty lean organisation and it was around that time we started looking at other opportunities and we began looking at the Hobart market to grow our supporter base and grow our membership base — it was a clear strategy,” Mr Dilena said. According to councillor Steve Abboushi, removing the gaming machines at Melton Country Club would free up much-needed community space in one of Melbourne’s fastest-growing suburbs. “My personal view is I feel torn about all of this in a city with a rapidly growing population, and we’re struggling with regards to community space,” he said. “It doesn’t take a rocket scientist to see we need more community space. Make a deposit this Thursday at Joka Room Casino and score up a 50% bonus match up to $500.